The bicycles available for rent are 4 (2 for each size: M and L). 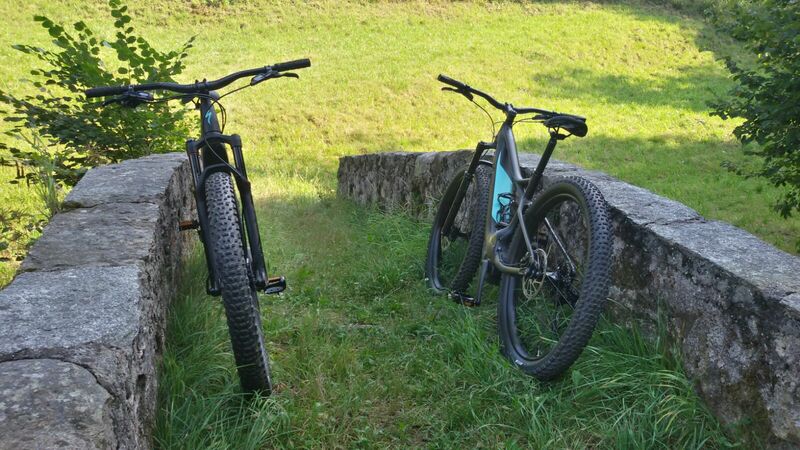 They are produced by ‘Specialized’ and the model is the LEVO HT 6FATTIE, that is a power-assisted MTB which is particularly fit for hiking and undertaking unpaved roads. These bikes are equipped with a Brose engine, whose features can be considered among the best the market can now offer. What to say then? You only need to enjoy a ride in our Valley! The user will be kindly asked to show his/her ID Card and to carefully read and then sign a specific form (with all info attached). On specific request, it will be possible to take a ride aside Antonio Silva, a MTB expert (“Federazione Ciclistica Italiana “) and former coach of the National Team of MTB. More info (fares and logistics): +39 347 8193748. 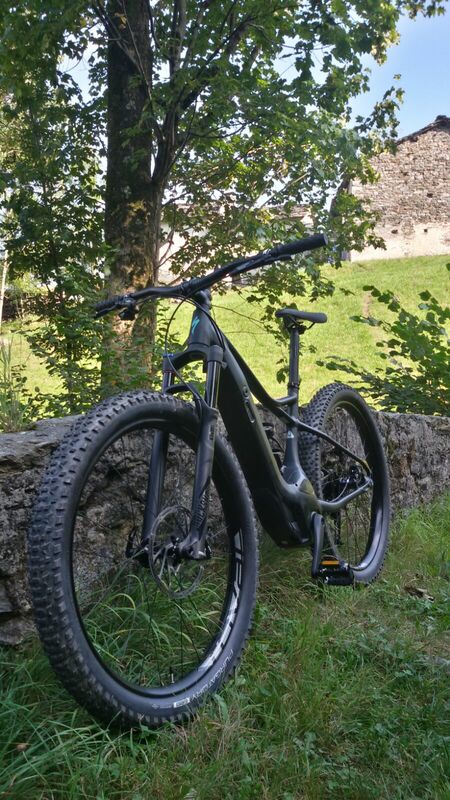 Antonio Silva’s current projects: Gravity Crew, Valchiusella Mountain Bike. 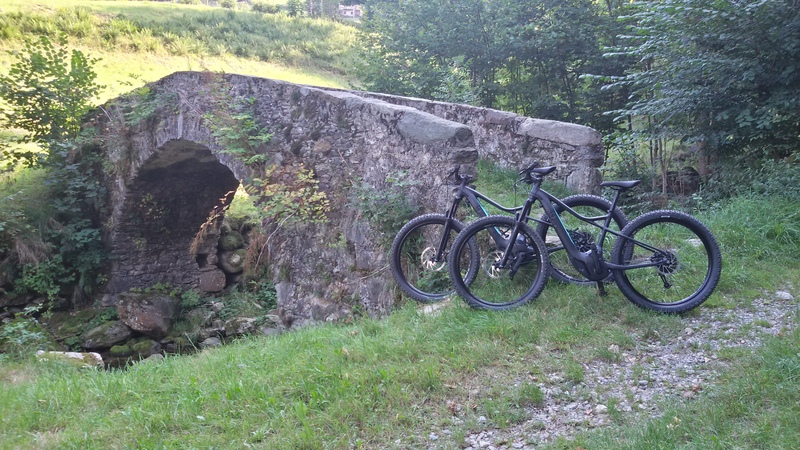 Once at the “l’Mulin”, it will be a pleasure to share our tips on recommended routes. The user will be provided with a helmet bike protection (included in the price). We kindly ask you to book your visit and rent at least one day in advance! In order to set out for a bike ride, we strongly recommend a proper outfit!